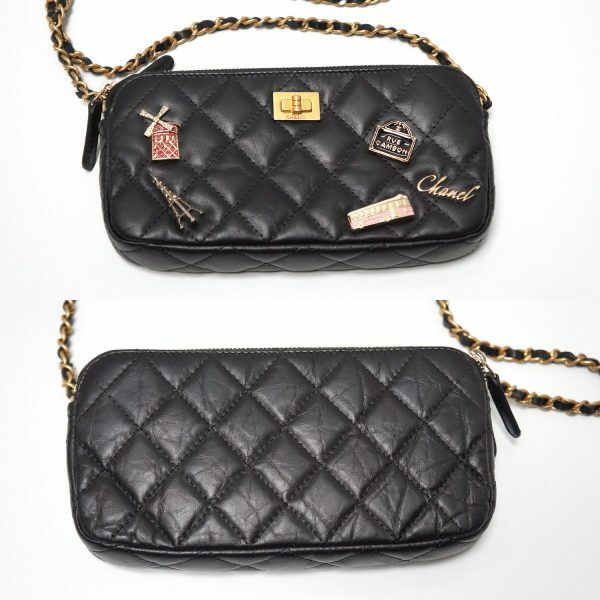 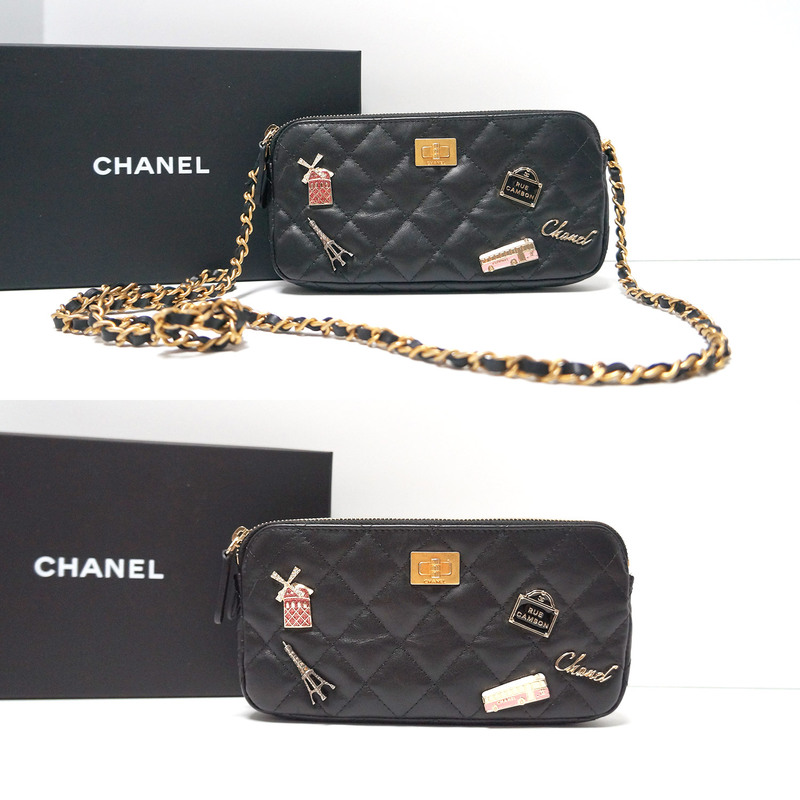 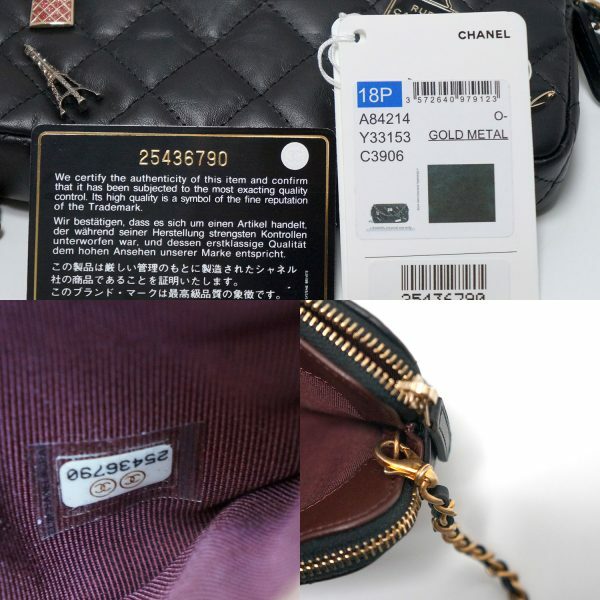 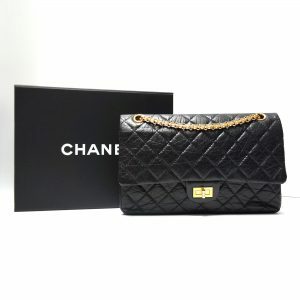 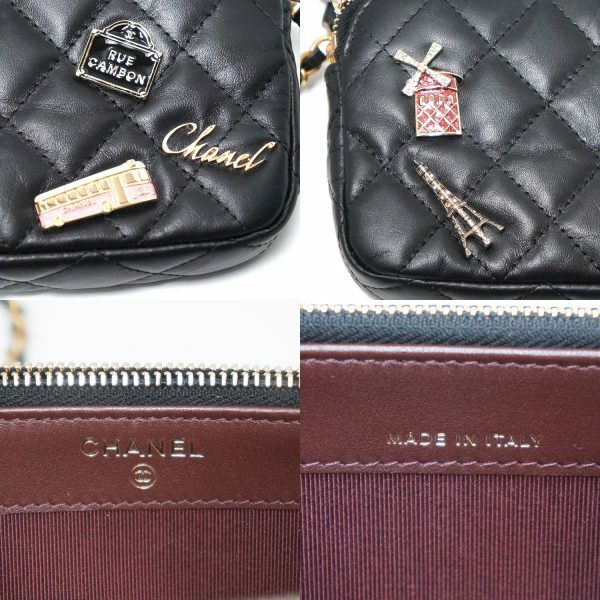 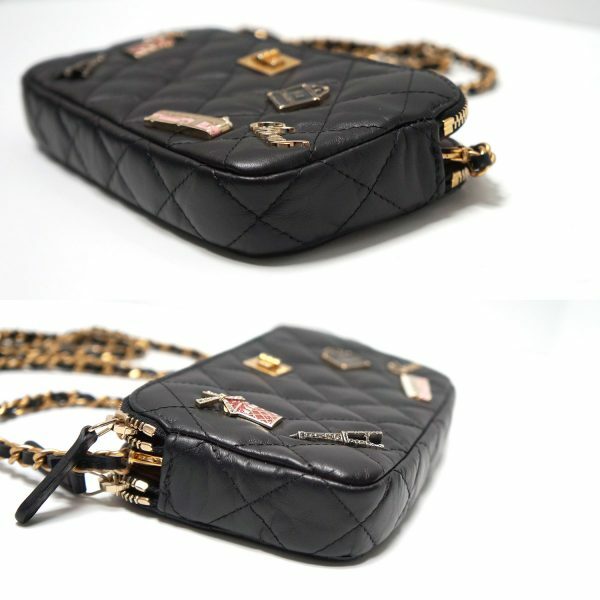 Precious CHANEL “Double Zip” Wallet-on-a-Chain WOC bag in timeless black, most wanted GOLD hardware and adorable charms accent!! Featuring quilted leather, 3 separate compartments and removable chain handle! 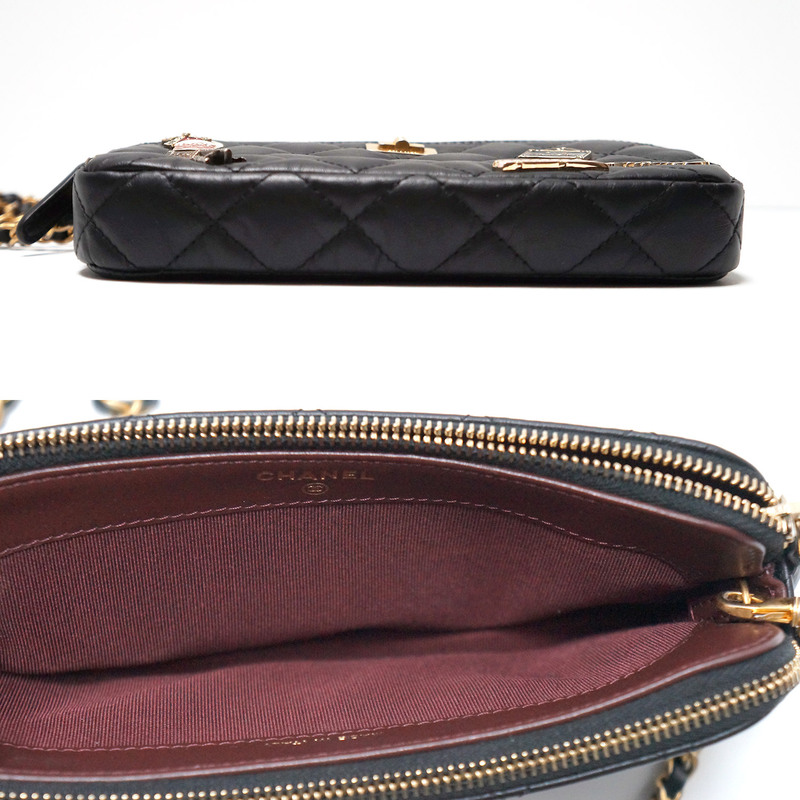 Roomy yet compact interior. 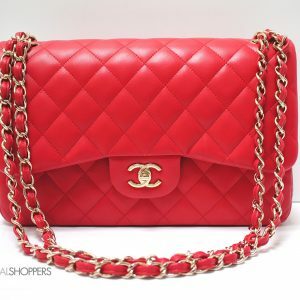 3 bags in 1! 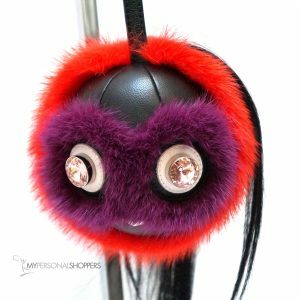 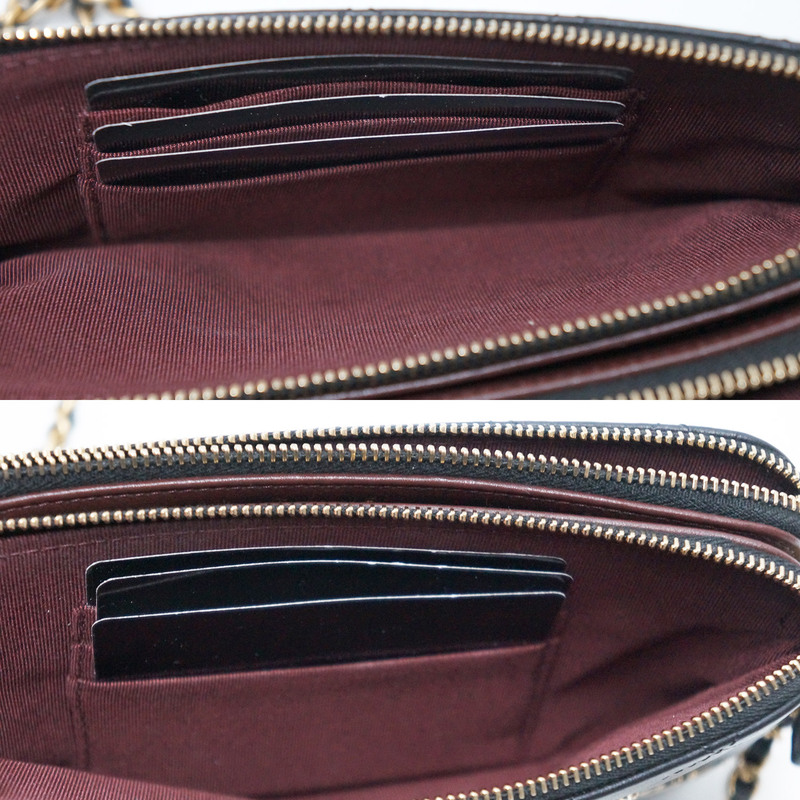 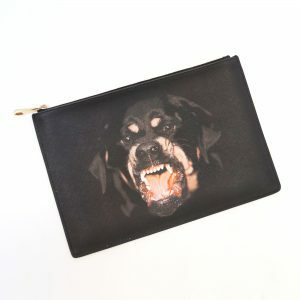 Use as a cross-body, clutch or shoulder bag. 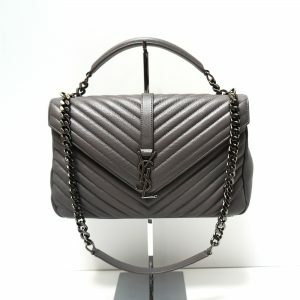 You’ll love this style!! Limited edition “Lucky Charms” make this little bag very special! 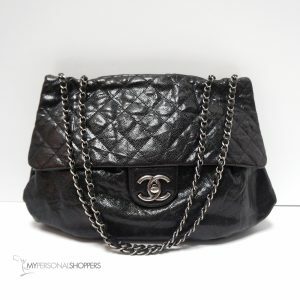 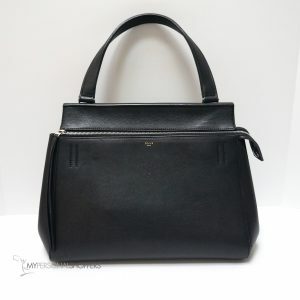 NEW, comes with the Chanel box, tag, dust bag and authenticity card.